Sentry is the most comprehensive parental control app. Mobile tracking, text and image analysis, usage monitoring and much more! 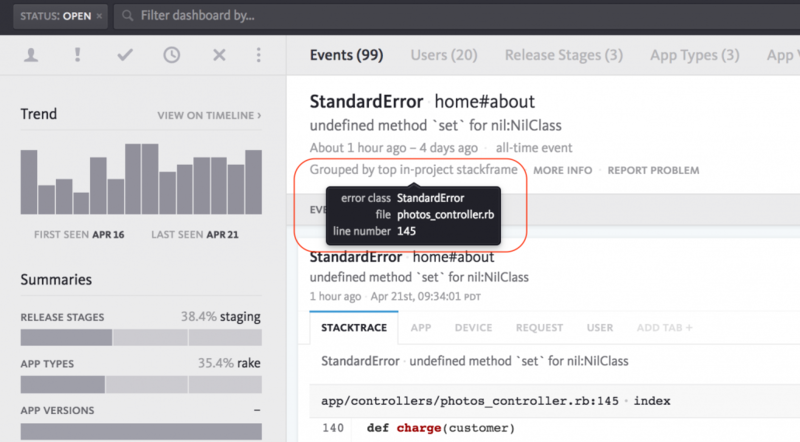 Rollbar is a full-stack error monitoring platform. Developers use it to find, reproduce, and fix bugs many times faster than legacy solutions (like digging through log files or responding to customer support issues). It works by integrating into each part of the application: client (iOS, Android, JS) and server (Ruby, Python, Node, PHP, many others). This gives us code-level visibility on errors that happen in production. When an error is detected, our libraries collect a wealth of data about the error (e.g. which lines of code) and its context (e.g. which user was affected), and report it to our API. Then we analyze, de-dupe, send alerts, and prepare the data for further analysis by the developer. Airbrake is the world’s leading error tracking service. 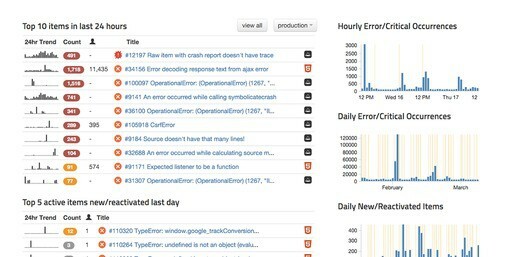 Thousands of engineering teams all over the world use Airbrake to capture, organize and alert their software exceptions, allowing them to find and fix bugs more quickly. Airbrake handles over 600 million errors every month for companies like Zendesk, Groupon, TED, Soundcloud, and thousands more. With Raygun spot every bug. Discover every performance issue. 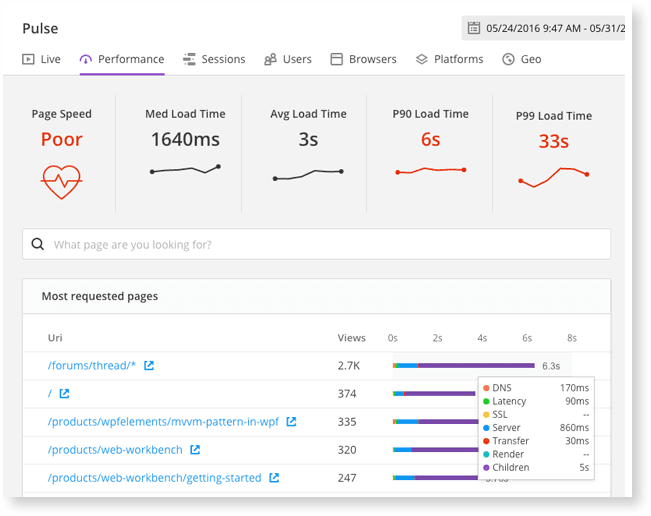 Ship new features faster and deliver flawless user experiences. Raygun enables you to build stronger, faster and more resilient web and mobile applications for your customers.